Let me set the scene for you. You’re 13 years old leaning over your bathroom sink plucking away at your brows. You get a little carried away and next thing you know, you have given yourself the dreaded sperm brow. Fast forward 10 years and you are scrolling through old Facebook pictures yelling “WHYYYYYY?!? !”, cursing your pubescent self for your sparse, upside down Nike swoosh brows that just never quite filled in. Luckily there are some amazing products out there to help with this unfortunate situation. First things first: castor oil. Some say it’s a myth and some swear by it. It has personally helped me so much with filling in my brows and helping my lashes grow after a bad experience with lash extensions. Castor oil is packed with nutrients like vitamin E and omega fatty acids that help promote hair growth. I use this at night with a clean spoolie, brushing it into my brows and the base of my lashes. Like anything, using castor oil can come with side effects, so be sure to do a patch test first! For filling in my brows I am obsessed with Stroke A Brow. It has a fine tapered tip that allows for perfect hair like strokes that look so natural. I love using this under a brow gel to set it in place all day. I recommend storing this product capside down (I store mine with my makeup brushes in a jar). This way, the product is always flowing into the brush and won’t dry out while you use it. If you are more of a pencil person, Hourglass Arch Brow is for you. I love this pencil because it’s a powder, pencil, and wax in one. It has a triangular shaped tip that helps get natural, hairlike strokes. The waxy texture allows for the product to glide onto the eyebrows easily. I find this super easy to use and looks great alone or under a brow gel. Boy Brow is the real MVP. 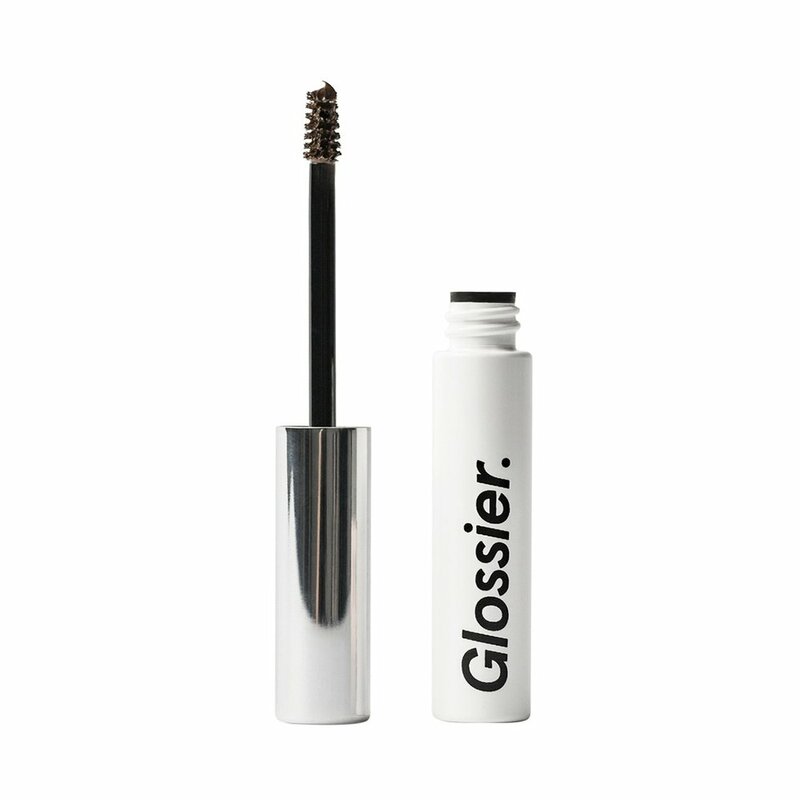 This brow gel is a cult favorite for a reason. It has a teeny brush that allows for each little hair to get coated with product. It stays put all day, but doesn’t give you that crunchy feeling that some brow gels do. I love wearing this on its own for fullness, or over a brow pencil/feathering pen for a polished look.